Perfectly timed for South Africa's spring season, Cape Town's renowned Mount Nelson Hotel - has announced the completion of its winter refurbishment program, which includes an enhancement to the façade of the main hotel. Normal access via the hotel's main entrance and driveway was diverted to the property's Kloof Street entrance during the renovations period. Hotel management is now pleased to announce that the world-famous Prince of Wales columned gateway has reopened and guests can once again enjoy the stately drive up magnificent Palm Avenue to the Hotel. Spacious balconies to the 107-year old 5-storey main façade have been added giving the Table Mountain facing-rooms uninterrupted vistas of the Mother City's most prized asset. Bathrooms have received a complete overhaul including the installation of luxury oversized Kaldewei baths and Italian marble tiles. Austrian designed and manufactured double glazed windows set in wooden frames, ensure that guests enjoy the peace and tranquillity so prized in this oasis in the city. The 4th floor rooms of the Main Wing have also received 'soft refurbishment' with neutral wall colours and bright contemporary fabrics creating a fresh and relaxed ambience. All remaining luxury rooms and suites located on the other floors of the main hotel have also received some light refurbishment. Set amidst nine acres of landscaped gardens, the Mount Nelson Hotel maintains its place as Cape Town's only city resort hotel. With warmer and longer days now here, find time to take a Garden Walk with hotel horticulturalist Paul Rice, indulge in the art of Morning or Afternoon Tea, lunch on the Oasis restaurant terrace or meet up with friends at the city's celebrated Planet Champagne and Cocktail Bar. 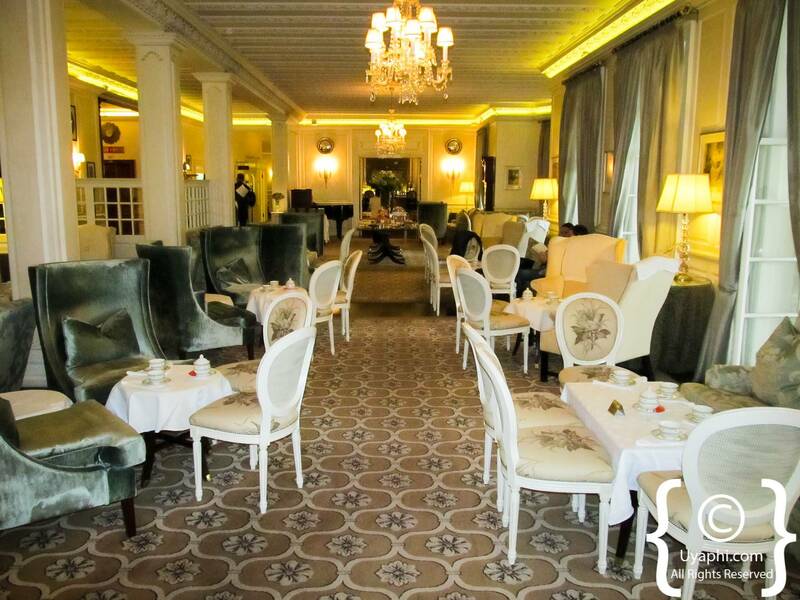 For further information and reservations contact the Mount Nelson Hotel's Reservations Office on + 27 (0)21 788 3580, or visit The Mount Nelson - Cape Town.